As the saying almost goes, there are two things in life that will always be complicated – divorce and taxes. Unfortunately this situation has become more complicated since 30 July 2014 when the ATO altered its long running position about how certain aspects of property settlements are treated for tax purposes. Prior to 30 July 2014, certain types of transactions including payments from family companies to a spouse under a court order were not considered to be taxable. This allowed parties to use funds that had been ‘parked’ in family companies to meet the obligations under a court order. It is common for families to use companies or trusts as business structures. This can sometimes be for asset protection purposes or to limit personal liability. The position of the Australian Taxation Office is that payments from private companies to a spouse will now be considered as a ‘deemed dividend’ and will require the person receiving the payment to pay tax at their marginal rate. This could mean that a person receiving a payment from a family company could lose up to 46.5% of this payment in tax. The effect of the change in position means that one party may have to foot a heavy tax bill or there may need to be some changes about what mix of property or cash is received by a spouse. There are however some areas that remain unchanged in terms of taxation and divorce. CGT roll-over relief and stamp duty exemptions still apply to property settlements. In terms of CGT, when an asset (or a spouse’s interest in a asset) is transferred as part of a property settlement, any CGT is automatically deferred until another CGT event happens including the sale of the asset. Stamp duty exemptions provide that there will be no stamp duty payable on the transfer of a spouse’s interest in an asset as part of a property settlement. Tax issues frequently arise when there are partnerships, companies or trusts involved in family breakdowns. 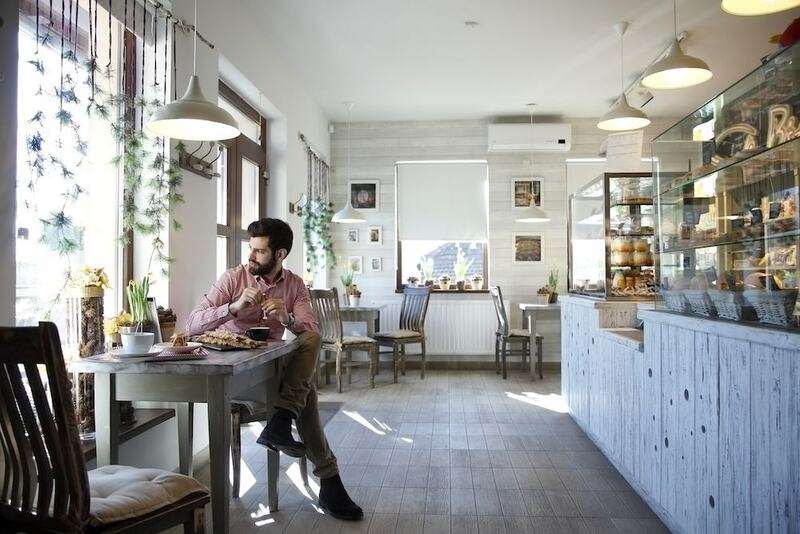 There may also be other small business tax concessions that are available if a spouse or other family members wish to retain business structures or assets. It is important for Brisbane family lawyers to work closely with accountants and tax advisors to ensure that the most tax effective strategy is put in to effect on the breakdown of a relationship.